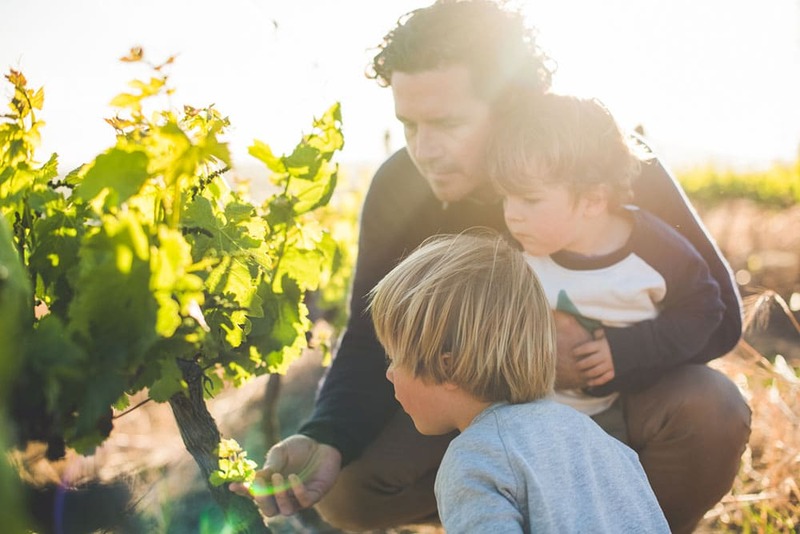 In a particularly inspired moment, David Snr, who had started the tasting room, came upon a photograph that epitomised two of his favourite things – Overgaauw wine and family celebrations. 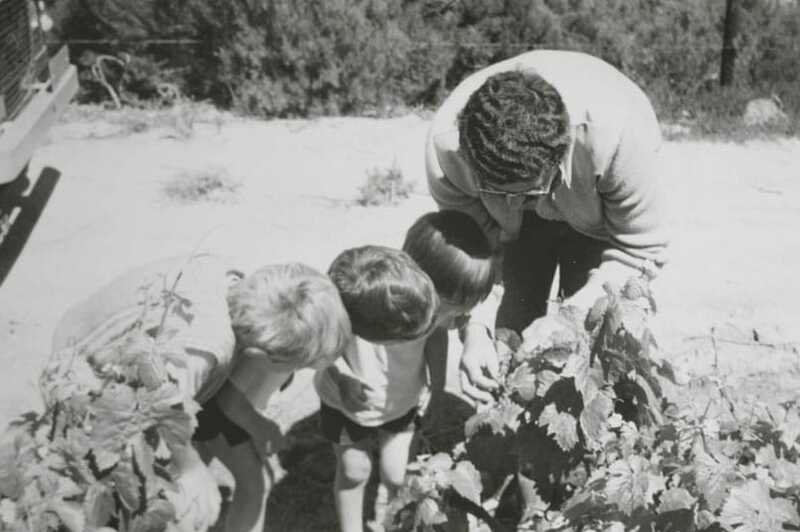 It was a picture of his son’s bride Annelie enjoying a glass of the estate’s wine, and he decided to frame and hang it on the wall of his new tasting room, built during the same year as the wedding – 1973. 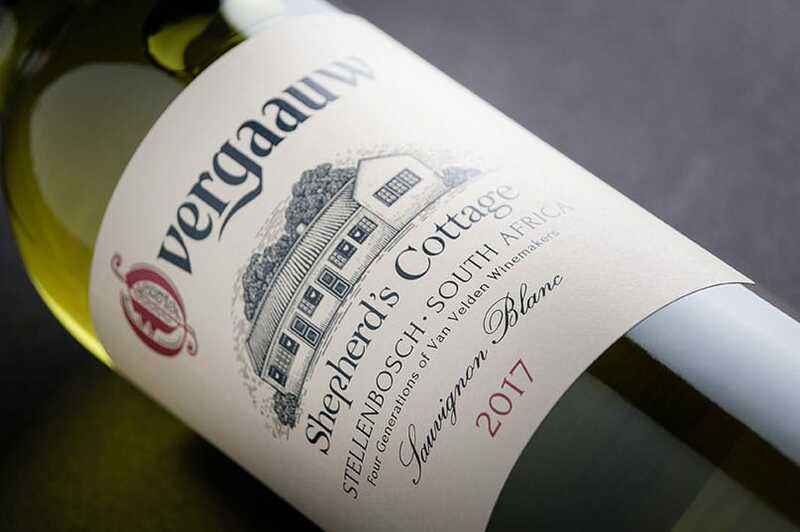 As tends to happen at Overgaauw (and really, with all great ideas), it became a bit of a tradition, and the wedding photos of every Van Velden marriage thereafter included a shot of the happy bride with a glass of Overgaauw wine. These portraits now take pride of place in the tasting room, above the counter. Unfortunately, not quite all the Van Velden brides are up there on the wall with our beloved wine. Oumagrootjie Moena, the first bride of Overgaauw wine estate and wife of the first winemaker, Abraham Julius van Velden, is absent. Sadly we couldn’t track down any of her wedding photos, probably because it was around 1917 and wedding photography was not the thriving industry that it is today. You might also notice that Ouma Jeanne (David Snr’s bride) is posed sans wine. This is because in 1948, polite society did not deem this kind of thing proper. But we like to believe that her glass was in fact present, just cleverly hidden behind her bouquet.